The Gundam.info portal site announced on Thursday that Bandai will dismantle and take down the life-size Gundam statue on March 5. The statue has stood outside the DiverCity Tokyo mall in Odaiba, Tokyo since 2012. The “Tokyo Gundam Project,” which aims to revitalize Tokyo’s waterfront area through initiatives with the Tokyo government, will also temporarily end. 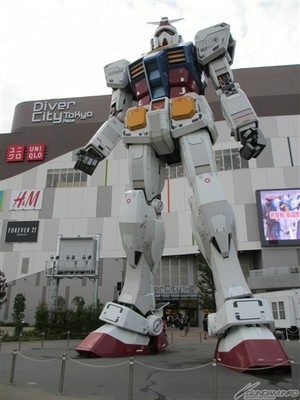 The “Gundam Front Tokyo” attraction located in the seventh floor of the DiverCity Tokyo mall will also close on April 5. The announcement noted that Bandai is planning new projects and will announce them at a later time. 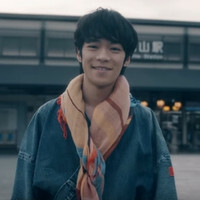 The statue, which portrays the iconic RX-78-2 mobile suit piloted by protagonist Amuro Ray in the first Mobile Suit Gundam series, was unveiled at Odaiba’s Shiokaze Park in 2009, where it stood for 52 days. 4.15 million people visited the statue. The statue was then relocated to Shizuoka City in 2010, where it stood from July 2010 to March 2011, this time holding a beam saber in its right hand. In 2012, the statue was dismantled and rebuilt at its current location, where it has stood since. The “Gundam Front Tokyo” attraction features the “Dome-G” theater, a collection of Gundam model kits, and artwork from the franchise . 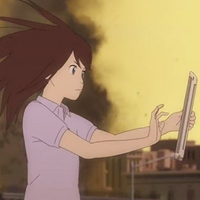 The attraction debuted many short anime for the franchise both in its Dome-G theater, and through its giant Wall-G presentation setup that projects videos onto the outer wall of DiverCity Tokyo behind the Gundam statue. These shorts include “ Mobile Suit Gundam UC : A Phantom World,” a Mobile Suit Gundam-san special episode, the “Competition of NEW GUNDAM -RED or WHITE-” short, the “ Gundam VR Daiba Assault” virtual-reality experience, and the Gundam Reconguista in G: From the Past to the Future short. Fate/Apocrypha Ep. 7 is now available in OS. 100% Pascal-sensei (TV) Ep. 34 is now available in OS.